AS TECHNOLOGY EVOLVES, SO DO WE ALL. Learning Tree has been there as a guide when individuals and organisations needed to learn new technologies and skillsets for 40+ years. Technology has changed considerably since we offered our first micro-processor course, and when we look at the progress we collectively have made, we should feel proud of what we have accomplished together. The great thing about technology is that it’s a journey. There is no “there”, only the goals that we collectively set and work together to achieve. Technology is changing faster than ever. We have access to more information than we ever dreamed possible, but have less time to learn. To allow teams and individuals to master skillsets and grow, learning must be tailored to their moments of needs. A guided learning ecosystem is needed to be successful, one that combines practical tools and resources with a customised experience. We all have unique abilities and talents to deliver on that promise. We are excited to unveil our new logo and renewed commitment to supporting the global technology community. In the upcoming months, you will see evidence of our evolution, one made with a single intent – ensuring that your passion for technology has the support that it needs to grow and lead. On March 7, Learning Tree CEO Richard A. Spires unveiled the next evolution of Learning Tree, a flexible and scalable learning ecosystem designed to support organisations as they work to transform themselves through the development of their workforce. Watch his presentation to find out why now is the right time for this blended learning approach to workforce transformation, and what Learning Tree is doing to make this a reality in the industry. Follow our #TREEvolution – we are committed to your growth. A modern learning ecosystem should deliver a results-oriented approach to meet all moments of learning needs, at scale. 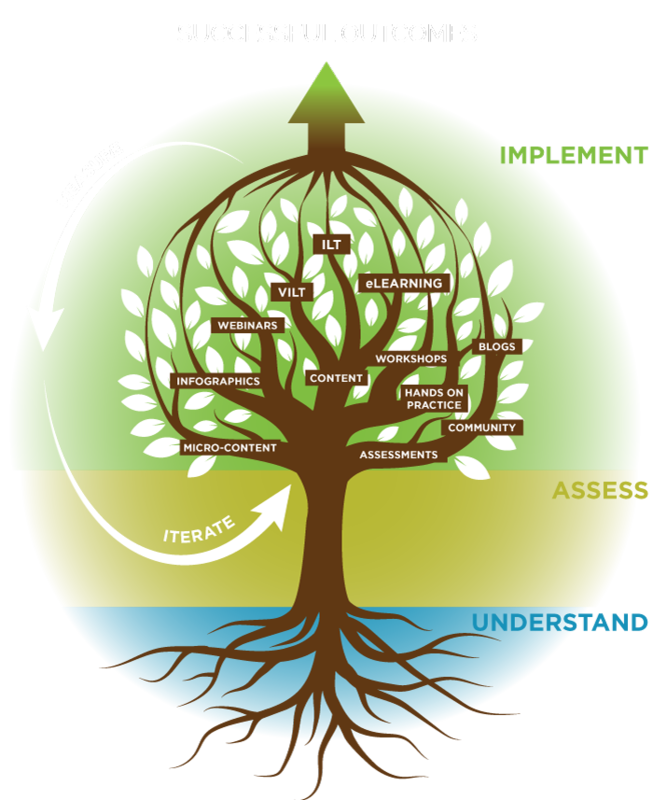 At Learning Tree, we envision a world where passion for technology and organisational growth strategically align. 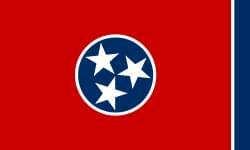 The State of Tennessee partnered with Learning Tree to build its IT Academy, which operates as a state-run professional development hub and services more than 1,500 state IT employees. Through partnering with a leading system integrator, Learning Tree is tasked to deliver the training elements of a communication system integration project. With an 18-month timeline, Learning Tree to date has developed 3 computer-based training’s and 7 instructor-led courses, with 375 trained. What began as introductory training Amason Web Services training with a custom course being delivered 50 times to over 1,250 of this insurance company’s employees has grown to an expanded AWS Adoption Programme.